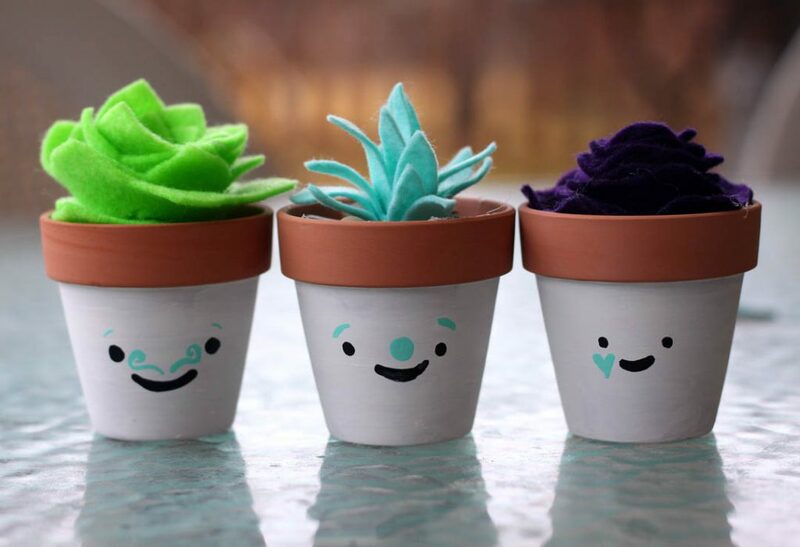 Succulents are known for their low maintenance ways, but these crafted little cuties are just as sweet, and have zero needs. 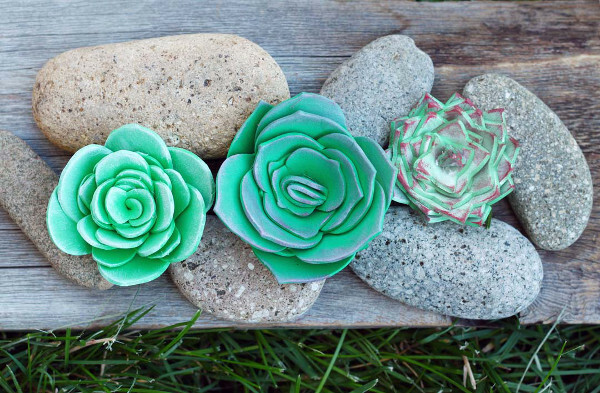 Make your own sweet succulents to use in your decor and crafting. This entry was posted in Crafts, Floral Crafts, Home Decor, Kid's Crafts and tagged Faux Flowers, Faux Plants on July 18, 2017 by Michelle. 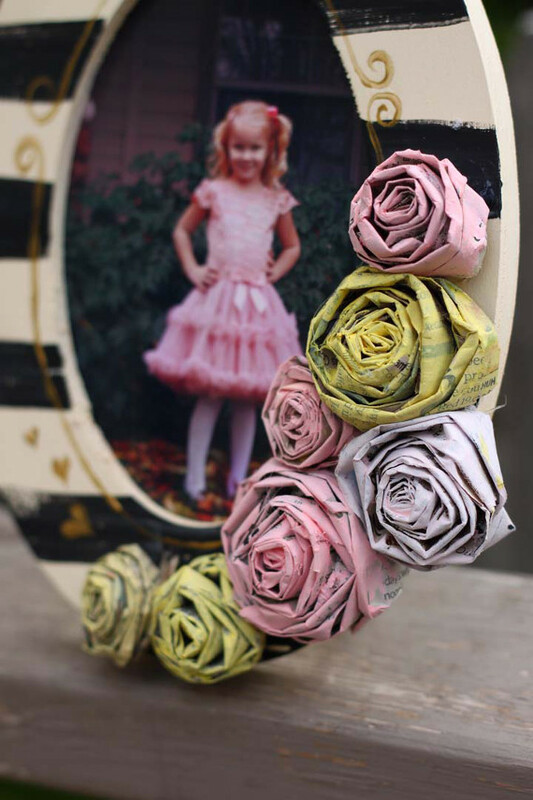 Here’s an easy, and fun recycling project that yields pretty results! 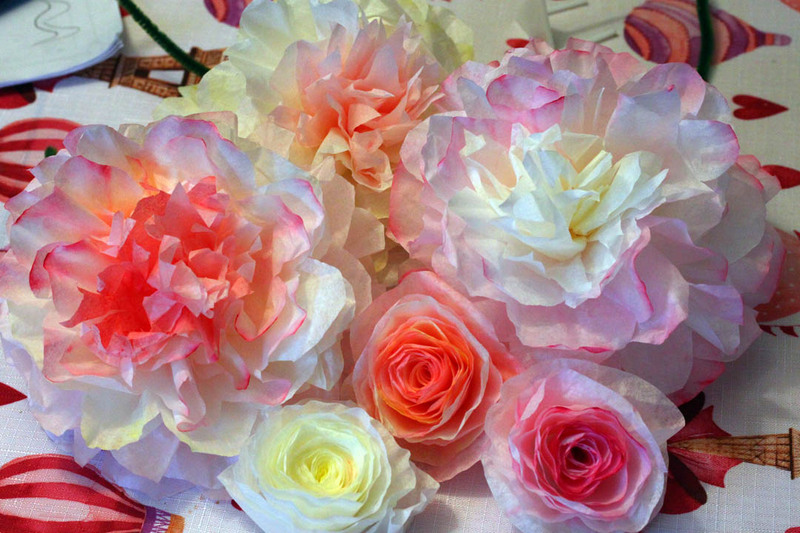 This entry was posted in Crafts, Floral Crafts, Paper Crafts, Recycled Crafts and tagged embellishments, Fake Flowers, Upcycle on June 12, 2017 by Michelle. I kind of wonder if it was planned to have Mother’s Day during a month when there are plenty of flower options. Flowers symbolize birth and growth and so do moms! You don’t have to go to the flower market for the perfect Mother’s Day gift, though. 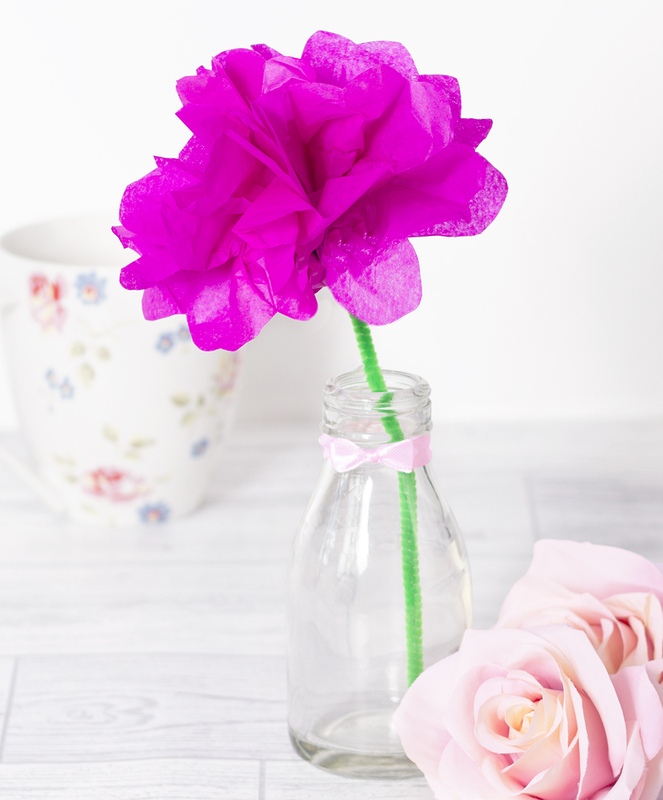 Here are some great ways to make your own flowers for Mom! 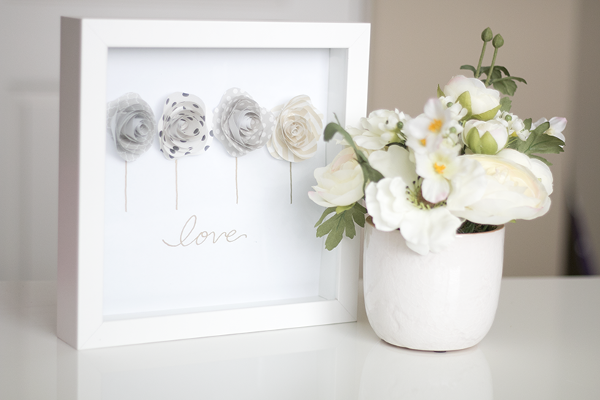 This shadowbox craft is so simple and pretty. 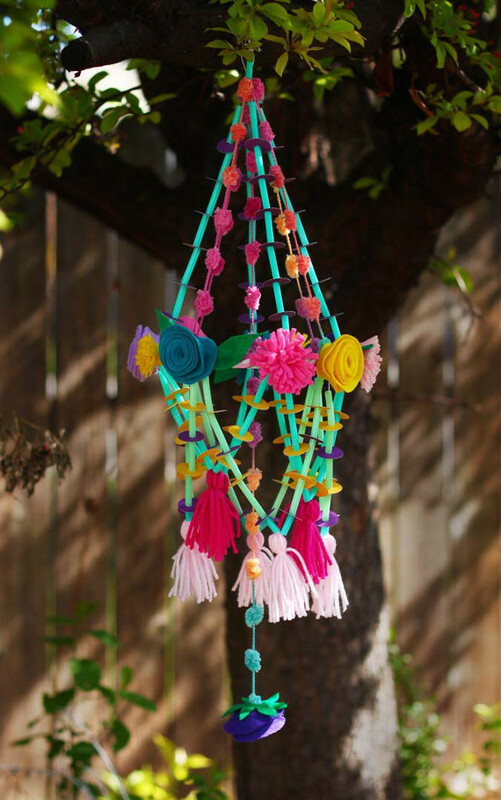 Use your mom’s favorite colors to personalize. You could even have a flower represent each child. This entry was posted in Craft Trends, Crafts, Floral Crafts, Mother's Day on May 13, 2017 by Joselyn.